A special team of prosecutors from the United Kingdom, who specialise in fraud and fraud-related matters have been contracted by the TTPS as its Legal Department undergoes a number of changes. 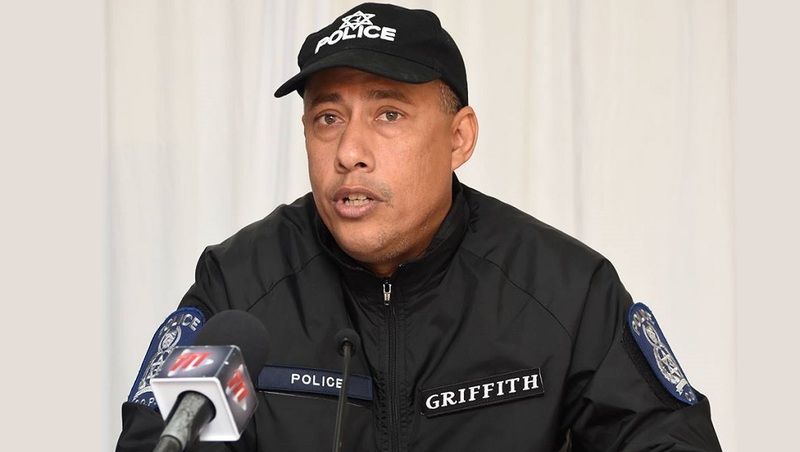 Police Commissioner Gary Griffith gave instructions for the restructuring of the Department. 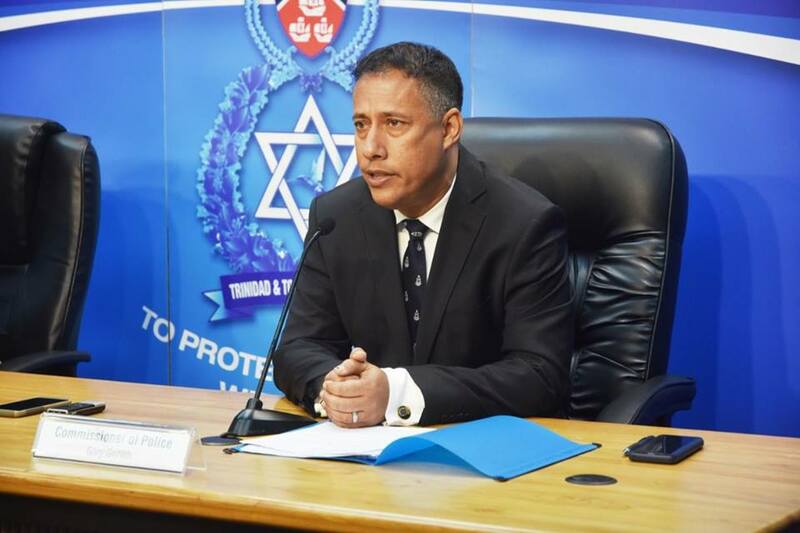 A statement from the TTPS indicated that the UK prosecutors will assist the police in investigating and prosecuting fraud matters and also in the area of training for the Legal Unit and police prosecutors. As part of the restructuring, a new Monitoring and Compliance Unit has been implemented and will oversee improvements in overall operational efficiency, in keeping with international professional standards. 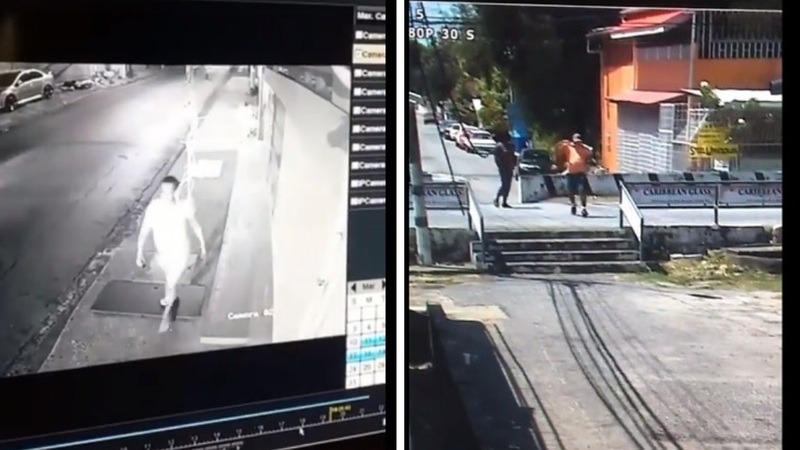 The new unit is expected to treat with cases of police officers not attending court; follow up on Freedom of Information Requests (FIO) and ensure the timely compliance with these requests; trace, track and report on all court matters to ensure court orders are adhered to within the appropriate time frame. The unit is also mandated to manage over 180 outstanding matters regarding police promotions and sick leave; and review the matters of 300 police officers on suspension, alongside the Professional Standards Bureau, to have these officers either returned to work or sent home based on the outcomes of their outstanding matters. The restructuring exercise forms part of the strategic transformational policy of the TTPS. This initiative is intended to optimise the efficiency and effectiveness of the TTPS toward promoting public trust and confidence.